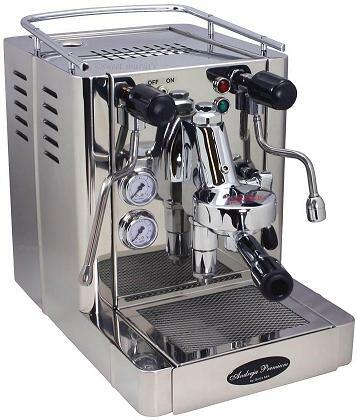 Coffee espresso machine is a variable that would assist you towards getting a good espresso coffee, you would need to use it to manage all other factors to get your good espresso. Of course, first, we would have to know what is a good espresso right? This is a coffee that is very sweet, with a strong aroma that is similar to freshly ground coffee and it would have a dark brown with slight reddish colored crema. 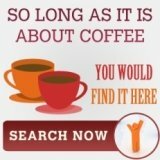 What is highlighted about coffee espresso machine is really just a brief, please do not expect to brew the best coffee after just a few read, baristas took years perfecting their skills. 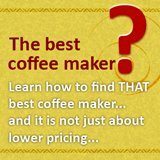 The first few things that you would need to take note of even before any coffee beans touches the coffee espresso machine are the blend, the roasting and the grinding. 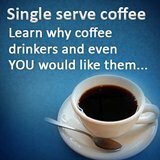 The blend of the coffee beans is very subjective and dependent on personal preference, so we would say much on it. If you really want to roast the beans yourself (the fact is it is very easy to purchase good ready roasted beans), do note that it would be best tasting if it is roasted light, this is to preserve the sugar and the flavor. A few things to take note when it comes to grinding is consistent even grind and little heat should be generated. To achieve all this, it is recommended that a burr grinder be used for espresso. The next thing is tamping, the formula which they used for even tamping is 5 thirty 20. First apply 5 lbs of pressure, followed by 30 lbs then even off the whole thing with 20 lbs of pressure, this would give you a very even tamp. When it comes to the water to be used for brewing espresso, there are a few things you would need to take note of, the water quality and temperature. The water used must be soft, that means it must be without minerals and most coffee shops would used a filter to achieve that. Water temperature is what every baristas is concerned with and while there are many theory on which temperature is the best, most agree that it falls between the range of 92 to 95 degrees celius. Getting the optimum brewing temperature is one thing, the other thing is to stabilize this temperature throughout your brew and this would varies from machine to machine and it is best you go through the instruction manual for more information. The last thing before you get your finished brew is the pressure that would be responsible for the extraction. The pressure is again another area that has sprout many theories, personally I think 12 bar should be the minimum to get a good espresso. If you think this is a lot things just to brew from an espresso maker, I can only say that this is really just the start of it and there are many other variables which is still not included. 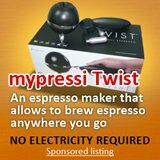 But, knowing this about coffee espresso machine would at least prepare you for what is in store if you would to get an espresso machine right?